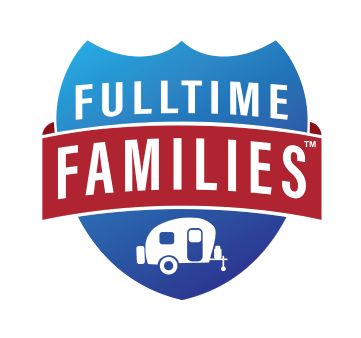 Joining Fulltime Families is a wonderful way to make connections while traveling fulltime. 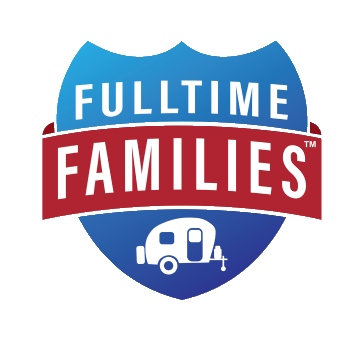 The Fulltime Families group is so tight-knit that many people claim they couldn’t continue this lifestyle without the community it provides. This is wonderful to hear, and exactly what the group was created for. That said, Fulltime Families has grown tremendously in only a few years. This means finding “your tribe” within the tribe has become a bit more difficult. This is where Fulltime Families Branches come in. 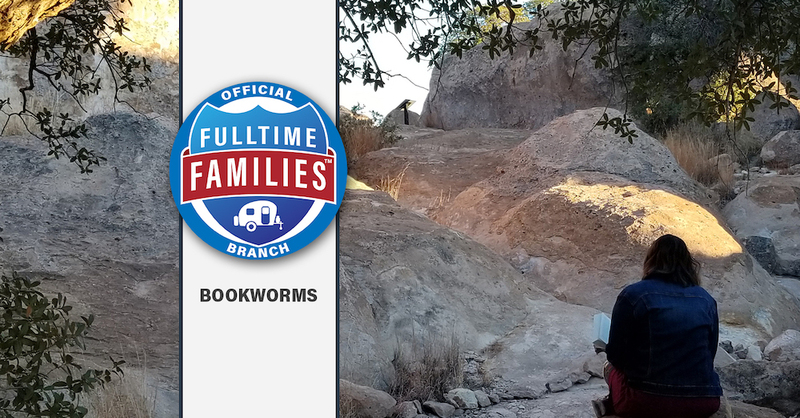 Branches provide an enormous amount of value and definitely help foster even more meaningful connections between Fulltime Families members. Want to know more about branches? Read on! Fulltime Families Branches are sub-groups of the main Fulltime Families group. 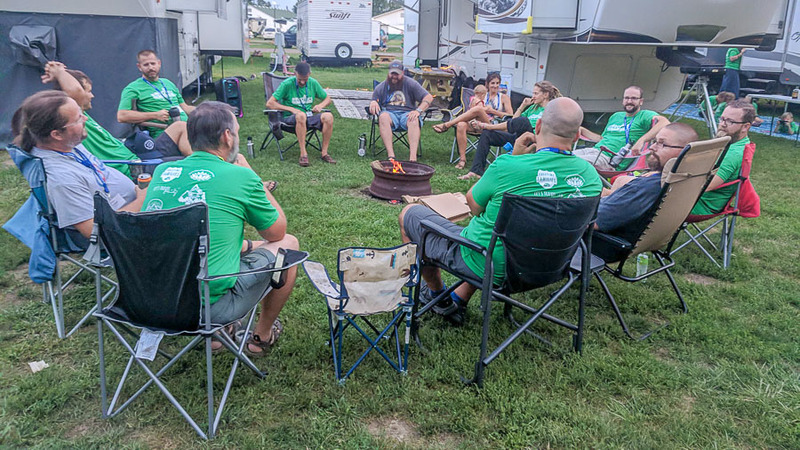 They provide members with a way to connect over common interests and lifestyle choices, and therefore help spark new relationships and nurture others. Each branch has a dedicated Facebook page where members of the branch can chat and share ideas that are related to the branch topic. On top of that, many of the branches host special events both independently and during the larger Fulltime Families rallies and events. 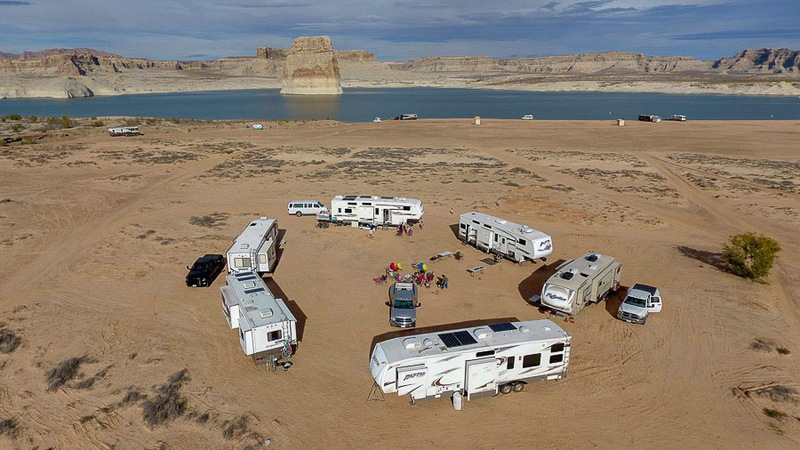 For example, the “Boondockers Anonymous” branch will be hosting a boondocking meetup in the spring that is completely independent of any other events. 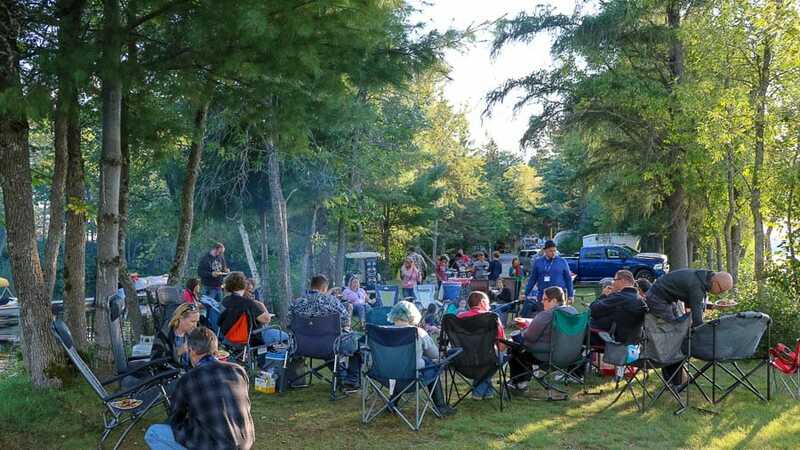 Meanwhile, the upcoming Family Reunion Rally will likely include fires hosted by various branches where members can connect in person. What Branches are Currently Available? There are currently 15 branches, and we are always open to new branch ideas. Each one has a very specific focus and brings something special to the community. This is all great, but many people are left wondering why they should join a branch when the larger Fulltime Families community has served them perfectly well. This is understandable. After all, if something isn’t broken, why fix it? However, branches can provide so much more in terms of connection. Joining a branch means you will be joining a community of people with common ground. This makes it easier to connect and can set the stage for some very strong bonds. Additionally, many of the branches are amazing resources, providing members with a great place to go for information on a particular topic. For instance, the Fulltime Filmers Branch page is very active, with many of the posts discussing camera and lens types as well as tips on using YouTube. This is perfect for anyone still learning the ropes, or even for seasoned pros who are just seeking new ideas. 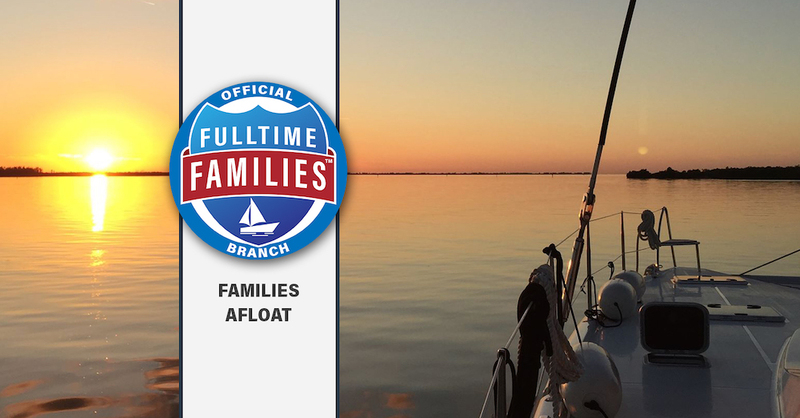 Any paying member of Fulltime Families can join branches. There is no limit to how many you may join as long as you are genuinely interested in each branch focus, and there is no fee to be a part of any of the branches. To join, simply search for a specific branch group on Facebook and request to join, making sure to answer the questions before submitting your request (you will need your Fulltime Families member number). Or, click here to see all the branches and click a link to the specific Facebook Group. Once your request is approved, you’ll have access to a new awesome branch community. Be active in the community, ask questions, share suggestions, attend events, and plan meetups. 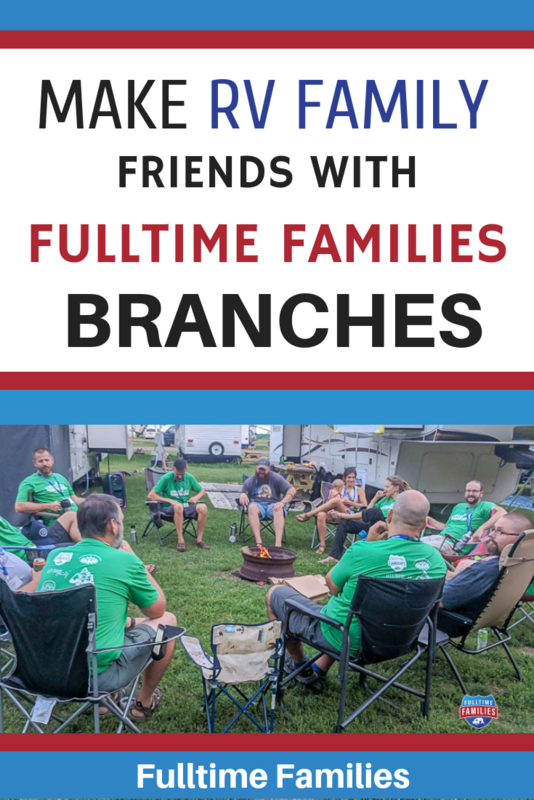 The more active you are, the more you’ll get from your Fulltime Families branch experience!